A beautiful ranch house, built by Equity Homes, in Southwest Sioux Falls. 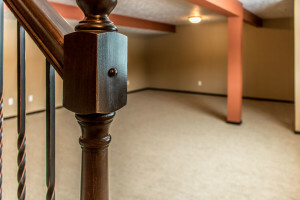 The homeowner called 605 Companies for their basement finish. We led the project as the General Contractor while also utilizing our talented crew to finish crucial steps in finishing the basement. Below, you can see the project from start-to-finish. Please, give 605 Companies a call for your next project, home remodel, and of course, basement finish!